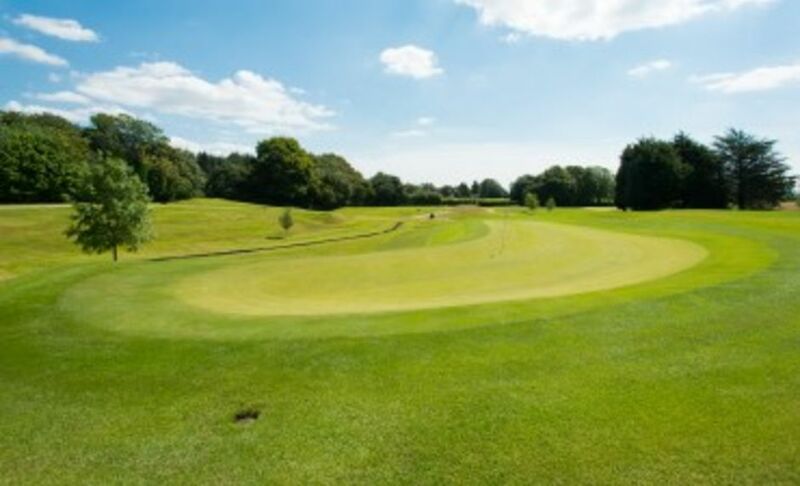 Radyr Golf Club has a very active playing membership with our Men's, Ladies' and Junior sections offering a full competition fixture schedule aimed at players of all standards. We welcome new applications for membership whether by invitation from existing members or by newcomers to the area. Upon receiving your completed application form, we will arrange an informal meeting with the Club Manager and / or Chair of Membership. This will give you a chance to ask questions about Radyr and enable us to show you the facilities and talk about the many benefits of membership. Your Membership will commence from the date of the receipt of all or part payment of your fees. Details of your application will be posted on the Club noticeboard for 7 days. In the meantime you will be given courtesy of the course until your membership is processed. If you have not played the course before, why not give it a try as a guest – we guarantee you will be sold on joining after completing your round. You will be assured of a warm welcome so please don’t hesitate to contact us by telephoning or via the enquiry form. Membership Enquiries Subscribe me to this list (you can unsubscribe at any time). Join Cardiff's premier golf course and host for the 2015 Welsh PGA Championships. The Harry S Colt course at Radyr is always in excellent condition attracting golfers of all abilities. Radyr is keen to encourage its younger membership and offers a competitive rate for joining to those aged between 19-29. NB: Young Adult members pay an Adult joining fee when they become 30. A 20% reduction is offered for every year that a Young Adult has been a member. There is an active junior section and we are always keen to encourage new young members. Junior members enjoy equal rights on the course at Radyr as well as a full fixture calendar and the opportunity to join regular coaching programmes organised by our team of professionals.